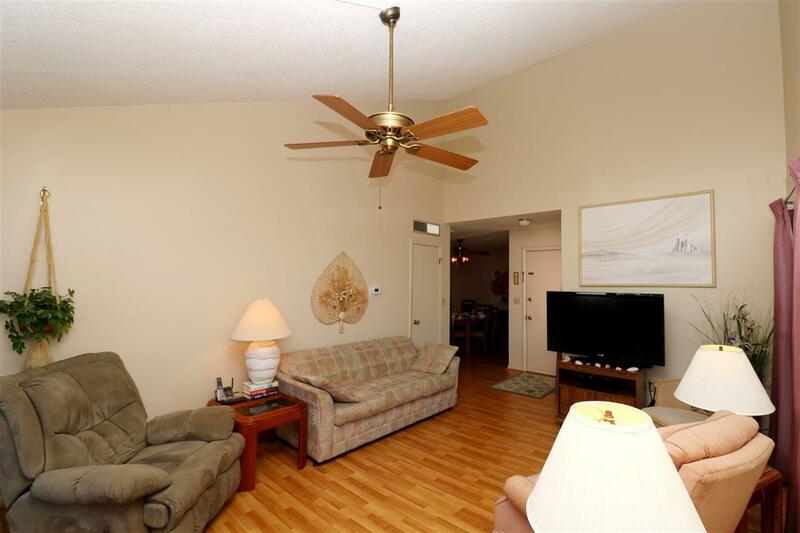 This 2/2 Corner unit condo offers soaring ceilings, fully furnished turn key unit that has not been on the rental market. 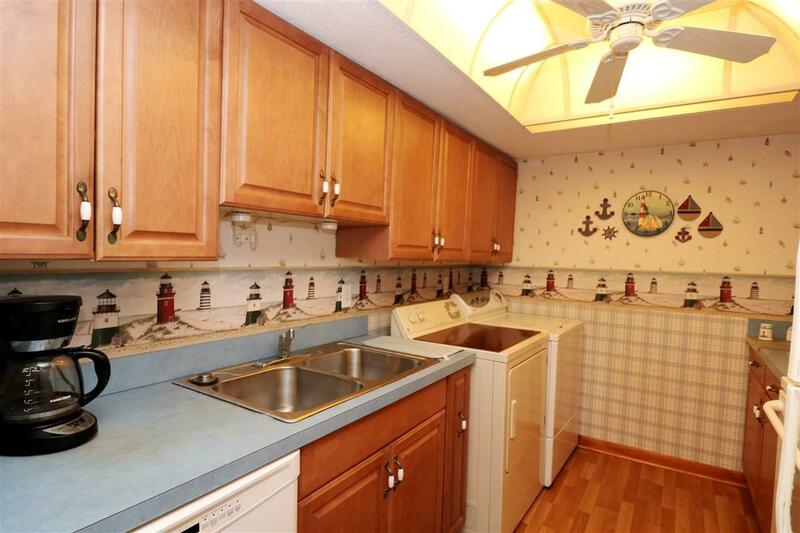 Location is close to the pool and is move in ready, just bring your suit and suntan lotion! 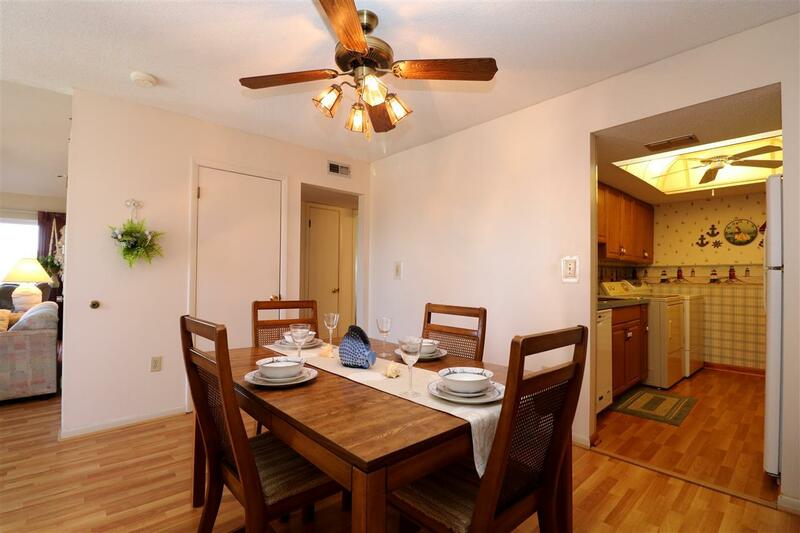 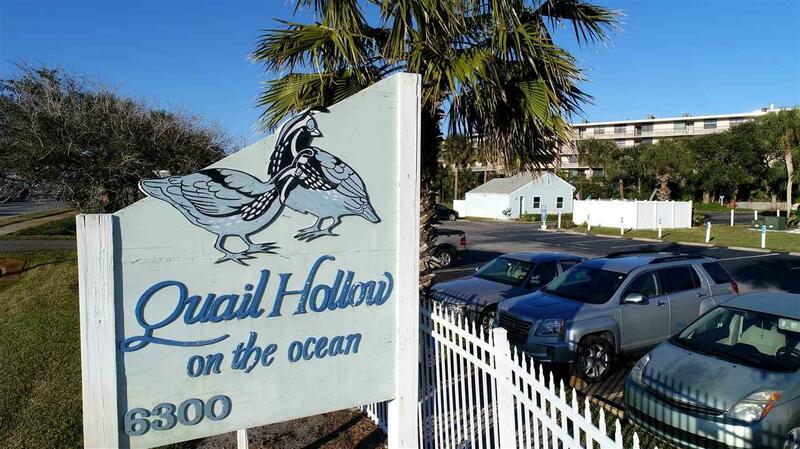 Unit is well maintained and offers outside deck, light and bright beach side community living!